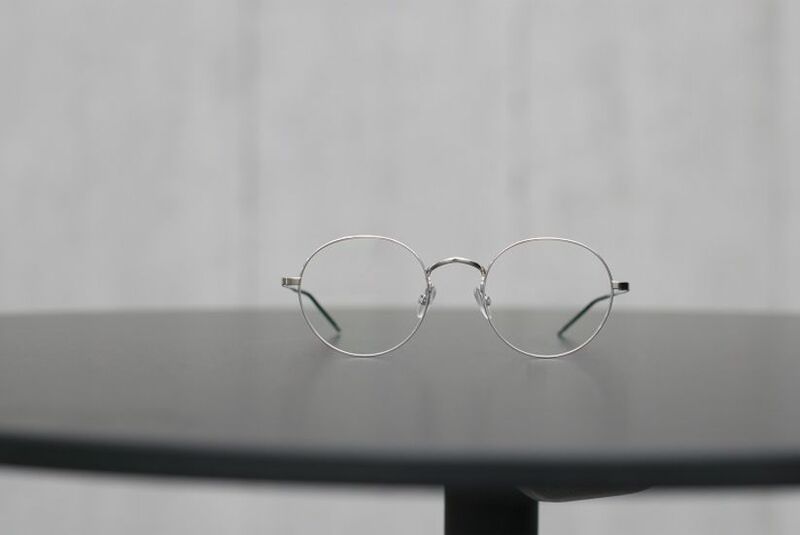 Götti glasses are designed to express your individual character. The company was founded in 1993 by designer Sven Götti, whose key style principle is reduction, and strives to combine innovation with quality craftsmanship. 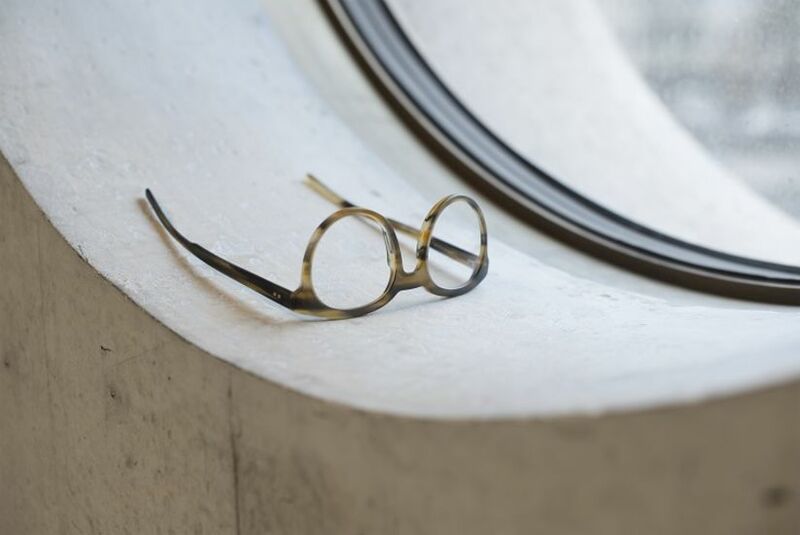 Götti frames, designed in Switzerland and made in Germany, Austria and Japan, have a timeless feel with carefully considered details. Materials include titanium, acetate and even genuine horn, with several leading manufacturers producing exclusively for Götti. Precision and care goes into every aspect of design and manufacture, resulting in glasses that not only look great, but also feel great and fit perfectly. 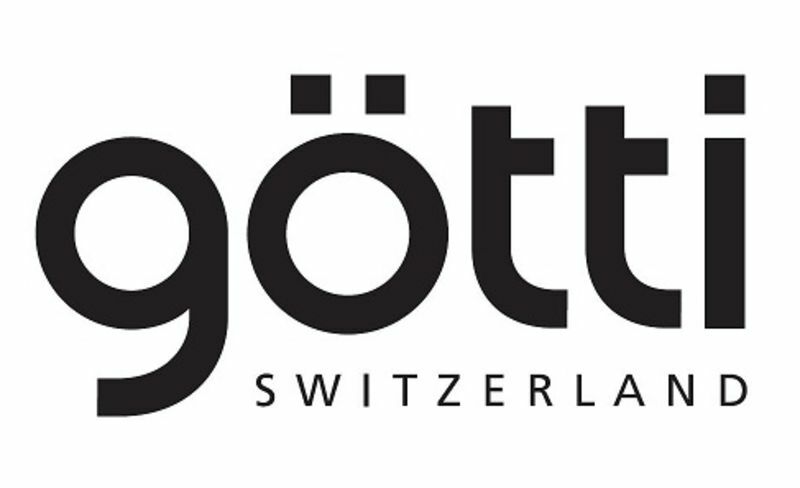 Traditional techniques in manufacture and finish give Götti glasses the highest level of quality. Every acetate frame is hand-polished by one of Götti’s four specialists, named Waltraud, Barbara, Renate and Ludmilla. With care, skilled technique and many years of experience, they polish a beautiful shine on Götti acetate glasses to help bring the unique look of every style and colour to life. They also add their own name and quality seal to every pair of frames they work on to give a truly personal, specialist finish. Götti Dimension is a collection of 3D printed glasses that let you express your identity and style through high end, Swiss-made eyewear. 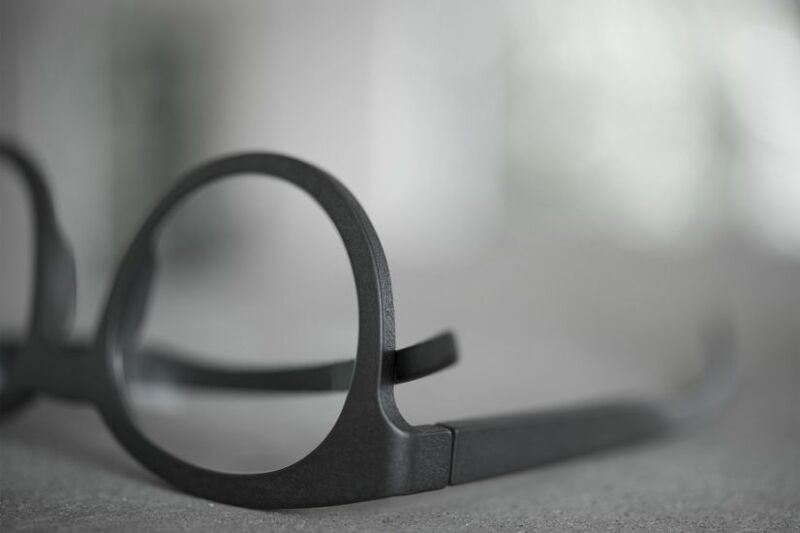 3D printed glasses combine Götti’s design expertise with the very latest in modern production technology, creating glasses that are lightweight, customisable and incredibly comfortable. Götti glasses are available to try in several Leightons branches, so you can take all the time you need to find your perfect look with the help of our fully qualified dispensing opticians. If you’d like to check your prescription, call us on 0800 40 20 20 to book an eye exam or you can book your next appointment online. Or if you’d just like a change of look, we can also fit your prescription lenses into your new frames.